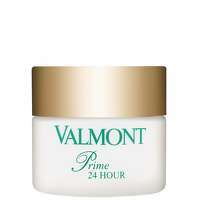 Providing support for the neck and décolleté, the Valmont Prime Neck cream helps to prevent the signs of ageing whilst strengthening the delicate skin of the neck. 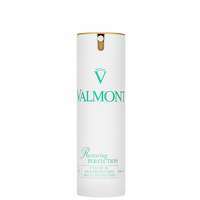 Enriched with Triple DNA, RNA and Peptides+ it helps to protect and correct cutaneous sagging. 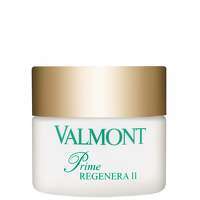 The result is skin that is firmer and stronger then before. To use: Apply mornings and evening to the décolleté, neck and the outline of the face.